If you haven’t already seen Parts One, Two, and Three of the Kraemer vs. CrossFit series, you should check them out now. CrossFit First Described by William Kraemer? CrossFit cannot be reduced to resistance training, or “circuit weight training,” with short rest periods. That would violate its “constantly varied” charter, for one. Sometimes CrossFit prescribes resistance training with no time component and as much as rest as the athlete feels he needs. 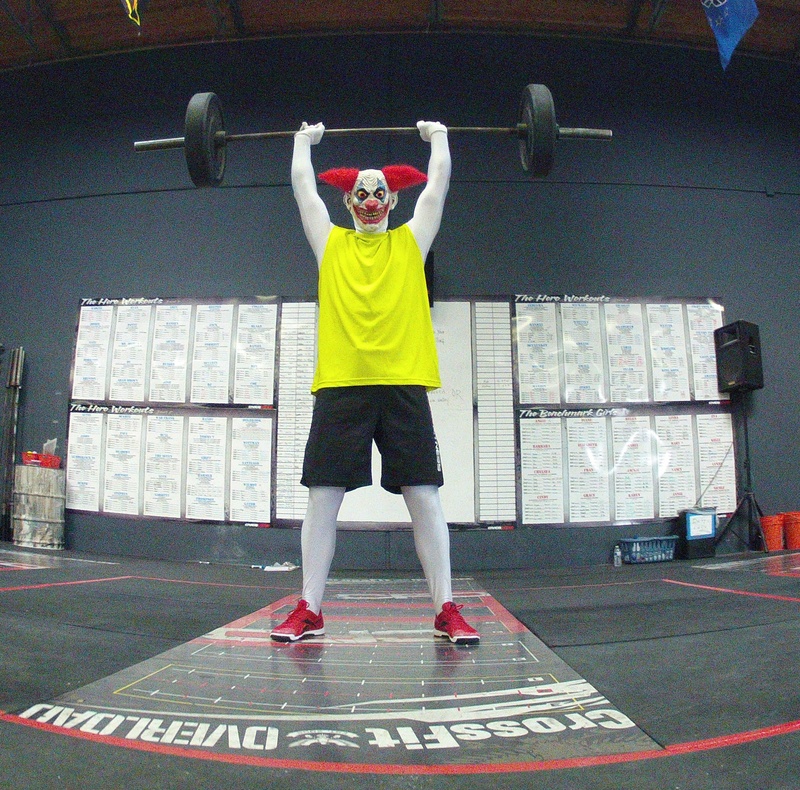 Sometimes CrossFit prescribes workouts that have no resistance component at all. Lastly, let’s evaluate the study from 1987 that Kraemer cites as evidence that he first described CrossFit’s methods: Physiologic Responses to Heavy-Resistance Exercise with Very Short Rest Periods. Kraemer’s 1987 study had 9 bodybuilders and 8 powerlifters do 3 sets of 10 repetitions per exercise, with 10 seconds of rest in between sets and 30-60 seconds of rest between exercises. The exercises were: the bench press, double leg extensions on a Nautilus machine, shoulder press, double leg curls on a Nautilus machine, upright row with an Olympic barbell, leg press on a Nautilus machine, lat pull down on a Universal machine, seated calf raises on a calf machine, two-arm curls with a barbell, and hang cleans with an olympic barbell. So Kraemer is claiming that a routine including leg extensions, leg curls, leg press, lat pulls, calf raises, and curls, which he first described in 1987, is an example of CrossFit’s methodology. It is not. Thrusters and pull-ups are basically the same as leg extensions and bicep curls, right? How could CrossFit both be unique from other programs and be the same as what Kraemer first described in 1987? Considering the errors, non-sequiturs, and contradictions highlighted in this series, Kraemer should educate himself more fully in CrossFit prior to publishing any more research on it. Fortunately, there are many CrossFit L1 seminars for him to choose from this summer. 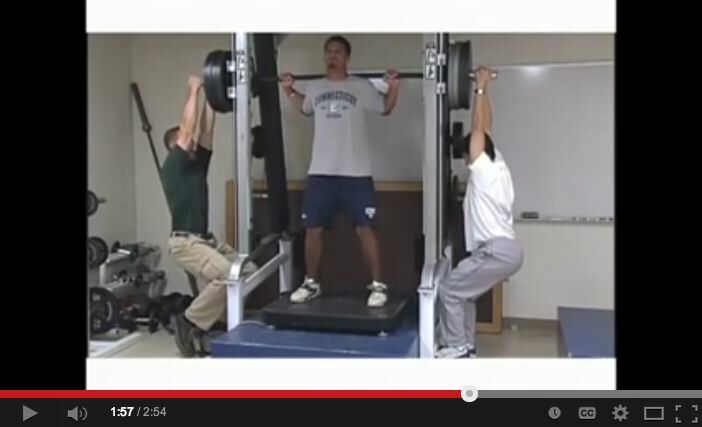 Or he can go back to testing the ability to do Smith Machine squats while research assistants hang onto the bar.